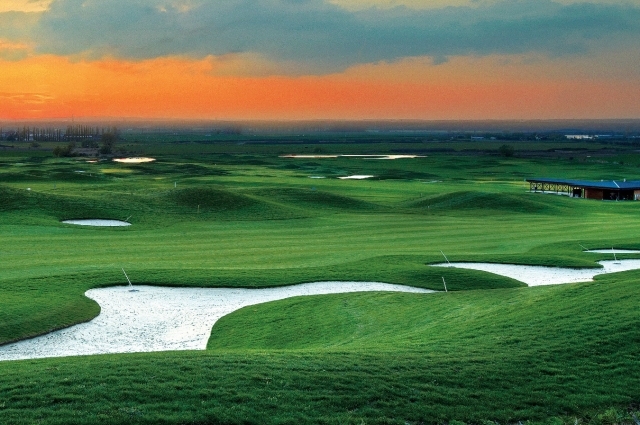 The Penati Golf Resort in Šajdíkove Humence near Senica is a world-class golf course. 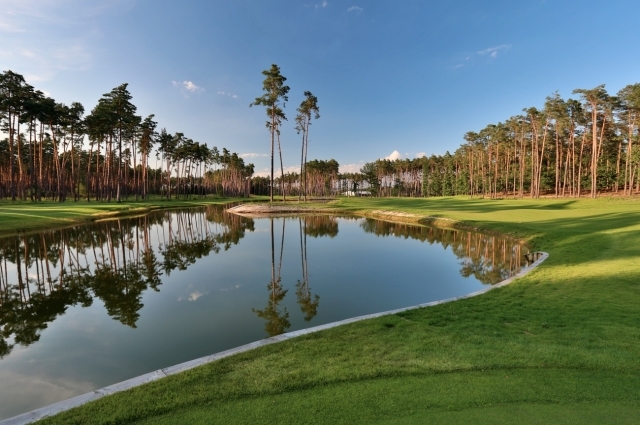 The elaborate greens and fairways harmonically complement the n..
Grafobal Group Golf Resort Skalica is the resident 18-hole golf course of the Golf Club Skalica. 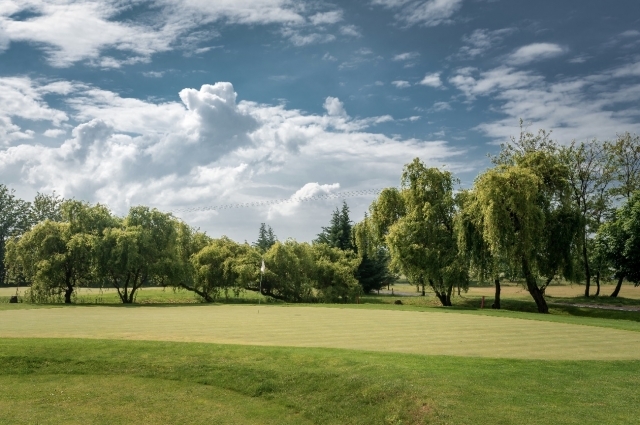 The golf club aims to become the best of the Slovak g.. The golf club Pegas was established already in 1998. Over the years, the course has been expanded to the current nine-hole course, since 2009 hosting ..